Of all of the areas of third party risk management, perhaps the most difficult is handling contracts effectively. Whether it’s negotiating, tracking or simply finding all of them, contracts can be a real challenge. 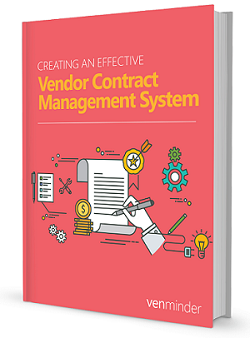 We see thousands of vendor contracts come across our desks, so we thought we’d create an eBook to show just what effective contract management looks like. Common Issues and Consequences: Do you have any of these? If so, what's the risk to your institution?